It is well documented that South Africa has one of the highest rates of gender-based violence (GBV) in the world. But until now what has been less well documented is the economic cost to society of these horrific and unacceptable levels of violence. 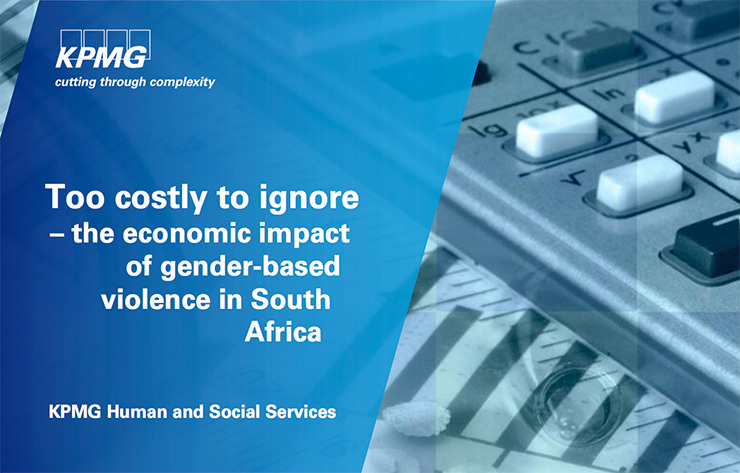 This report thus represents an important contribution to the fight against gender-based violence in South Africa. As stated in the tile of the report, the findings about the cost of GBV are alarming and cannot be ignored.